Friends is a painting by Samaneh Daemi which was uploaded on January 14th, 2010. 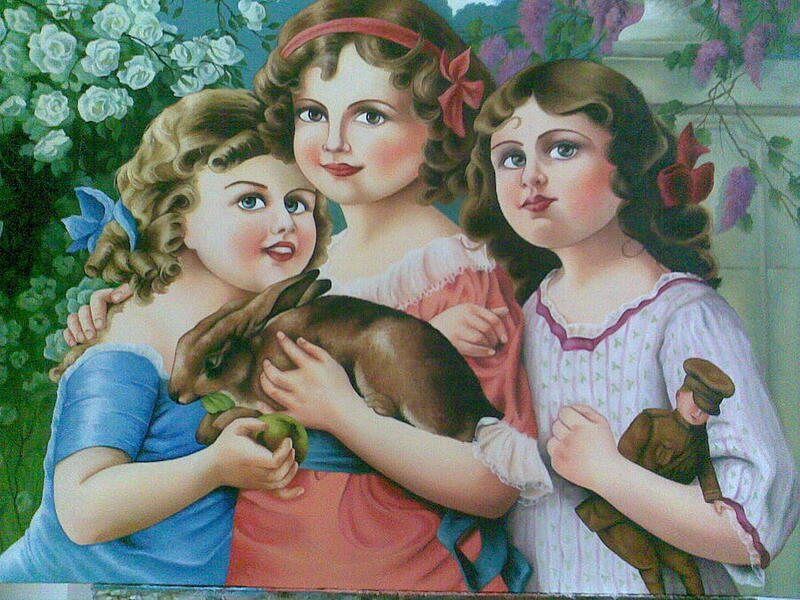 Lovely an charming painting! Excellent composition!! Thank you very much for your comment on my "Blue Eyes" painting. I truly delight in your paintings,Samaneh. Wonderful work and beautiful composition..All best.